Glass Straws For Your Business! A great eco-friendly product your customer can enjoy immediately. Share your brand with your Customers, with a branded 6” or 8” straw in a fun and environmentally friendly way. While you enjoy a small profit. Partner with us, the opportunities are endless. 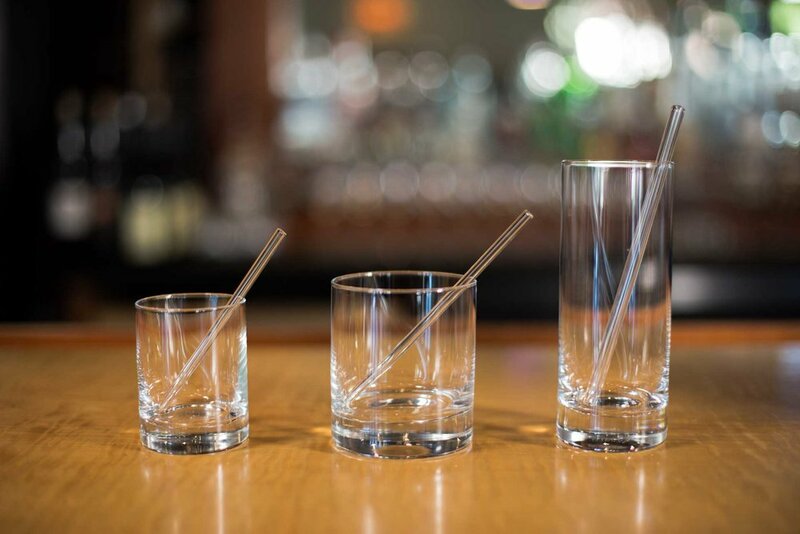 Our glass straws may be small, but they are strong, and the impact they have is mighty. Our business goal is about making a positive impact in one way or another, no matter how small it may seem. While many people see a Glass Straw, we see beyond. 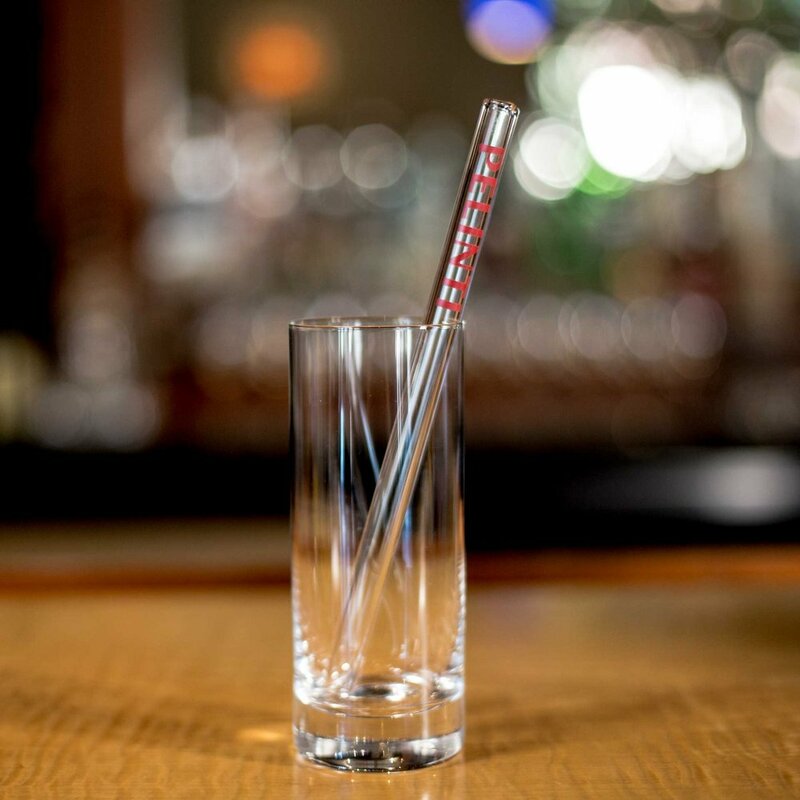 Our Eco-Glass Straws are more than a glass straw. In each straw we see business solutions, educational opportunities, wildlife and habitat conservation and rehabilitation, assisting those with physical disabilities, increasing the quality of life now as well as for our future generations. Great for restaurants, hotels, hospitality, health care, schools and so much more! and helping you to achieve it.